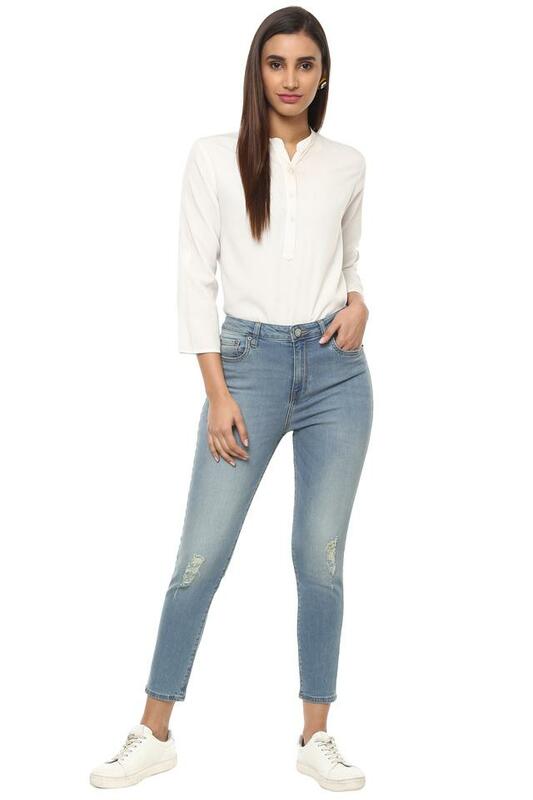 This pair of jeans from the house of Aeropostale will surely be on the wish list of any fashion connoisseur. 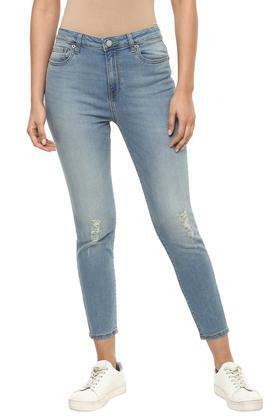 It comes in a heavy wash effect that complements its design, while the use of a premium quality fabric promises to make you indulge in sheer comfort. 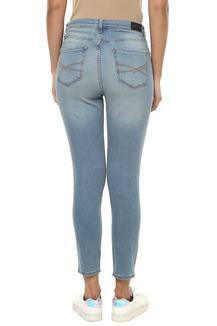 Besides, it features a fixed waistband, which ensures a snug fit. 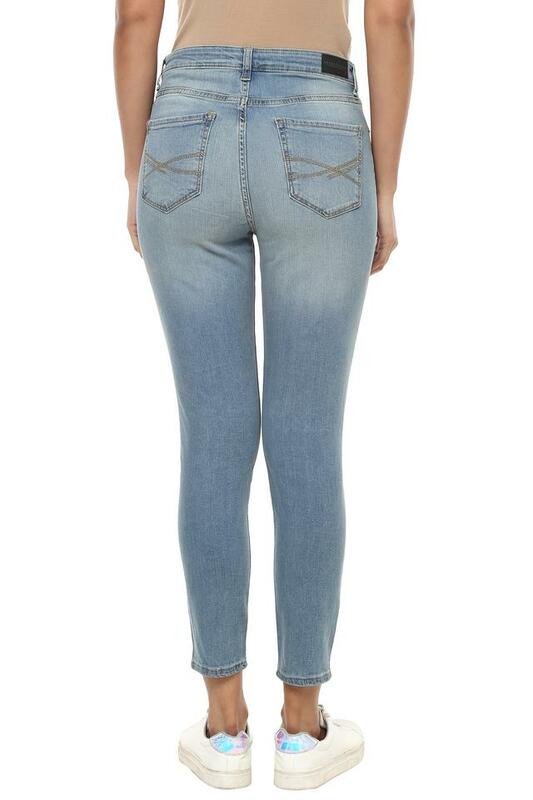 Give your casual collection a splash of refreshing fashion by adding this pair of jeans. A trendy top or tunic and a pair of wedge sandals will be its perfect complement.